Piracy in the Ancient World. 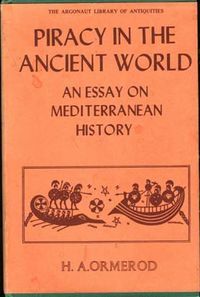 An Essay in the Mediterranean History. — Liverpool, 1924.